Swansea is Wales’ Waterfront City. 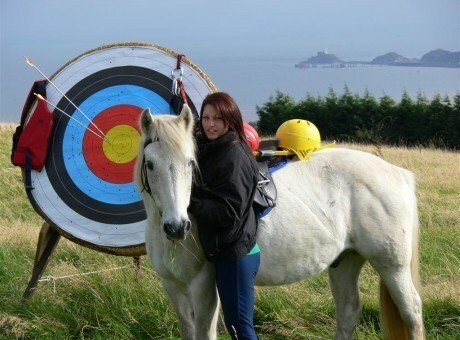 It sits on the sandy 5 mile stretch of Swansea Bay beach and is a great base for exploring the best of South-West Wales, UK. 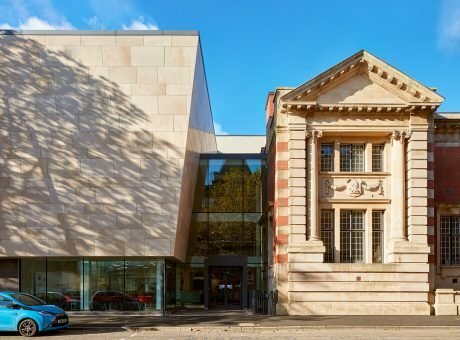 The City Centre is a vibrant hub with over 230 shops and a fabulous market that’s home to all sorts of local delicacies. 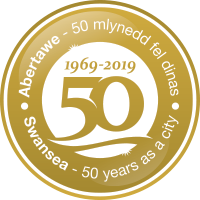 We’ve got a big birthday this year – Swansea’s celebrating 50 years as a city. It’s a great time to discover this city by the sea! Heading outdoors? 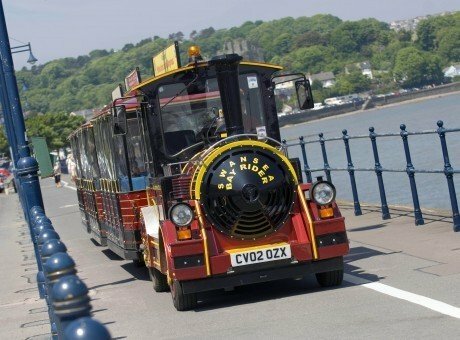 Explore some of Swansea’s many parks and gardens – 5 of them (Clyne Gardens, Singleton Botanical Gardens, Victoria Park, Cwmdonkin Park and Brynmill Park) have Green Flag Awards and are great places to spend time with the family; after picking up some local goodies for a picnic at Swansea Market, of course. 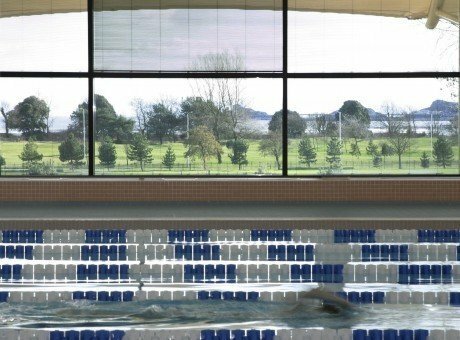 If you are looking for a bit of all weather activity, drop into the LC Leisure Complex with its water park, soft play area, climbing walls and fitness centre. Swansea’s a great place for foodies too. All appetites are catered for by a range of big name brands, independent eateries and boutique bistros. 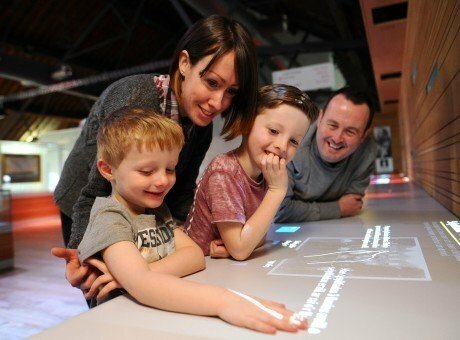 Planning a romantic meal or dinner with the family? 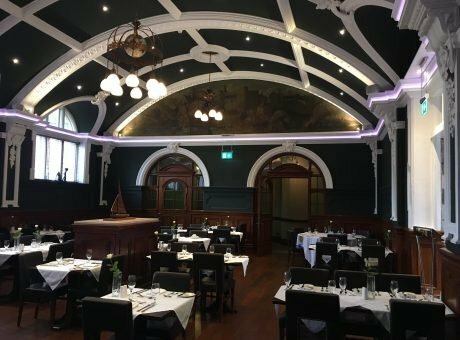 Check out some of our great places to eat and drink. You can even dine at the top of Wales’ tallest building with incredible 360 degree views, which include the 5 mile sweep of Swansea Bay beach. 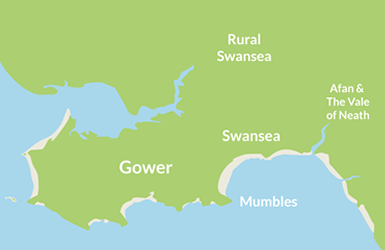 Our Map of Swansea is designed to help you navigate the City Centre. Whether you’re headed for the beach or looking for the shops – you’ll know you’re headed in the right direction. 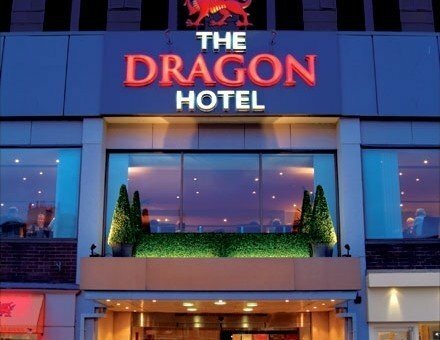 Swansea's premier 4* Dragon Hotel, located in the heart of the city centre, is the perfect venue for your next leisure stay, conference or event. 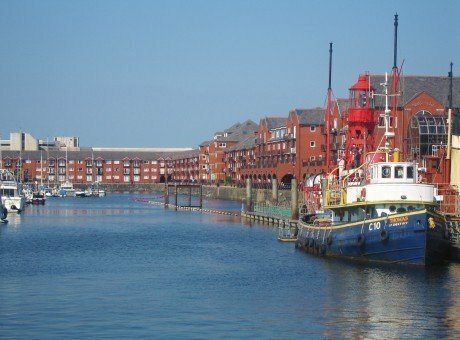 Bay Apartments offer an exclusive selection of quality apartments in Swansea Bay.